Each of us is a spark. 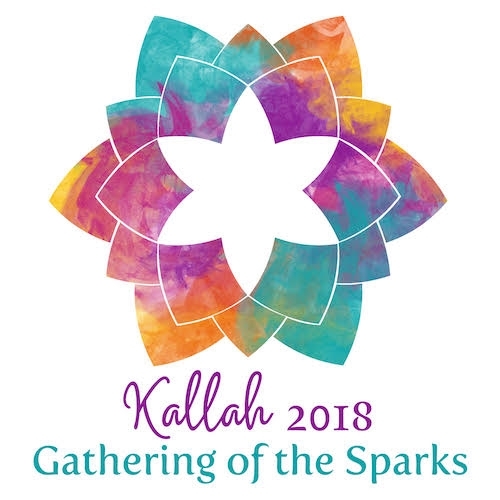 ALEPH Kallah brings together hundreds of individual sparks to shine more brightly, and spread that light into the world around us! Join us for a week-long festive gathering where we will delight in contemporary Jewish spiritual wisdom for heart, mind, body and soul. Immerse in vibrant learning, spiritual wisdom, and joyful prayer. Enrich yourself through Renewal teachings, music, movement and meditation. Engage around social justice and Tikun Olam. Restore and reconnect amongst a warm community of fellow seekers and world-class teachers. With sessions suitable for all ages and interests, the ALEPH Kallah welcomes your whole family. An outstanding team of educators will engage toddlers and children, Wilderness Torah will excite and inspire teens, and a top-notch line-up of presenters will shine as they bring us to new depths of our learning and understanding. Be among the first to reserve your space and enjoy the benefits of early-bird rates and the exclusive opportunity to choose from over 50 classes and workshops before they are open to the public. Full registration opens in February 2018. We look forward to seeing you at Kallah 2018, July 2 – 8 at the beautiful UMass Amherst campus.